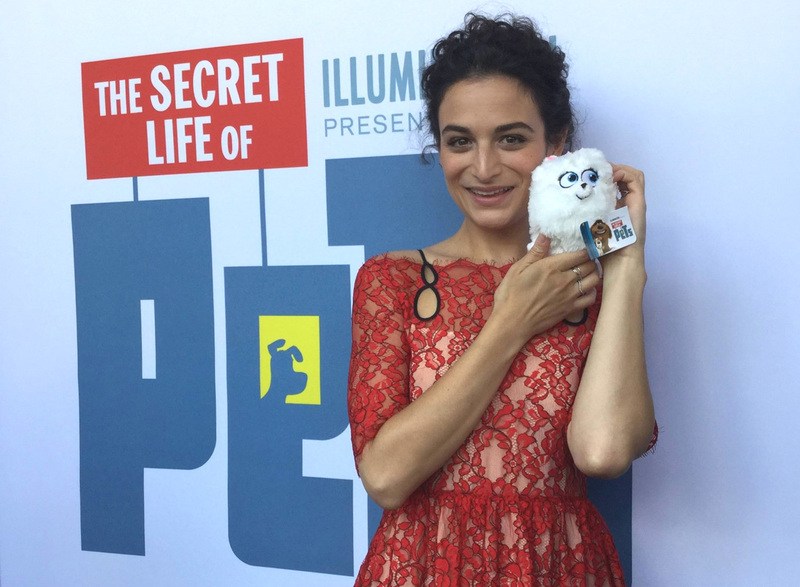 Jenny Slate Lends Voice to Pomeranian in "The Secret Life of Pets"
Slate plays Gidget, a naïve, but gutsy Pomeranian who is 50% fluff, 110% tough, and a secret admirer of hero dog, Max. In the film, Max (Louis C.K. ), a quick-witted Terrier rescue who’s convinced he sits at the center of owner Katie’s universe, finds his pampered life turned upside down when she brings home Duke (Eric Stonestreet), a sloppy, massive mess of a mongrel with zero interpersonal skills. 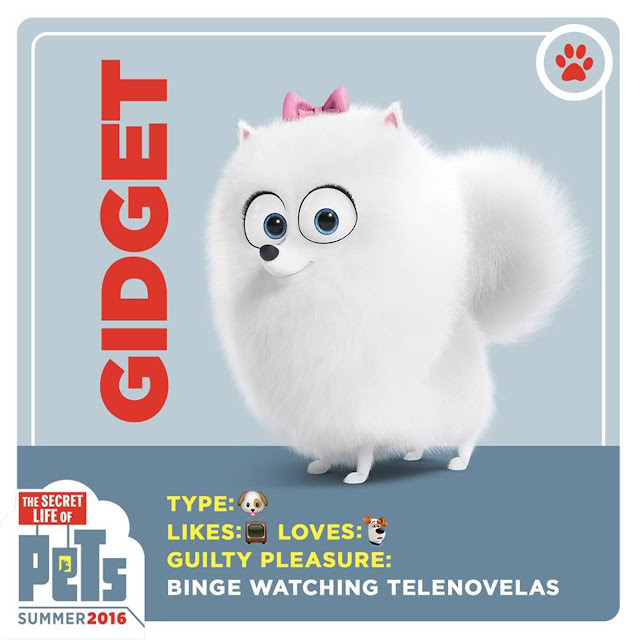 When this reluctant canine duo finds themselves out on the mean streets of New York, they have to set aside their differences and unite against a fluffy, yet cunning, bunny named Snowball, whose army of pets are out to turn the tables on humanity…all this and making it home before Katie returns at dinnertime. 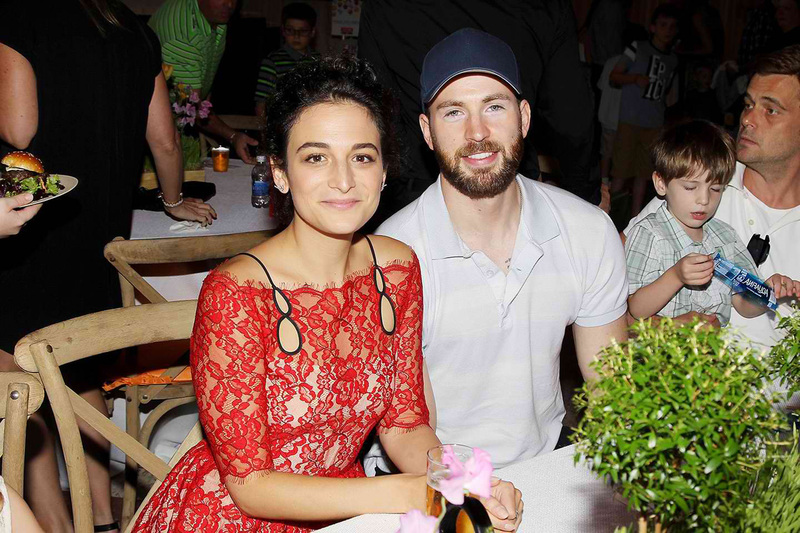 Slate will next be seen starring in “Gifted,” which also stars Chris Evans and Octavia Spencer, and will lend her voice to “The LEGO Batman Movie,” which also stars Will Arnett. “The Secret Life of Pets” is distributed by United International Pictures through Columbia Pictures.